The majority of iOS device owners who choose to go down the root of jailbreaking, do so because of the functionality enhancements that it can provide. 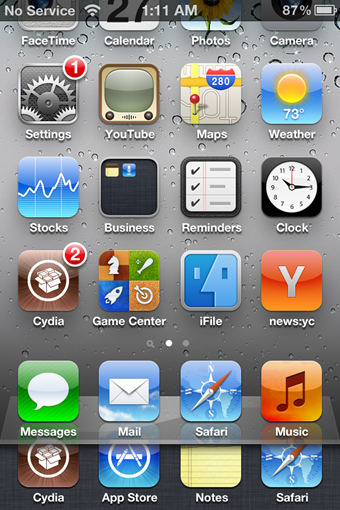 By installing Cydia as a byproduct of the jailbreak process, users are presented with a near endless supply of tweaks and modifications which can dramatically improve the already excellent user experience of an iPhone or iPad. One such tweak that can provide this enhanced experience is the one that we are pretty sure most community members have heard of, comes from developer Grant Paul (chpwn)and goes by the name of ‘Zephyr‘. Grant describes Zephyr as "awesome multitasking swipes for your device" and is based upon a concept video which was made by Max Rudberg. 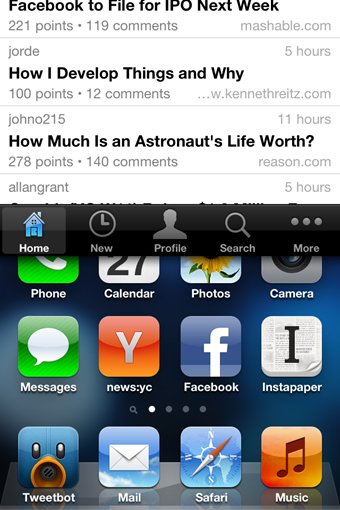 The original release of the Zephyr tweak brought users the ability to swipe up from the bottom of the screen to close apps, switch between applications by swiping left or right from the edges of the device’s screen and smoothly swipe in a vertical manner to reveal the multitasking switcher. As is usually the case with Grant Paul’s tweaks and releases, updates have been coming for this tweak in an almost regular fashion, which not only bring feature improvements and additions but also take on board user feedback and provide fixes for any bugs which have been reported, as well as compatibility issues with other installed tweaks to ensure a seamless user experience. After all, there is nothing worse than paying for a tweak which ends up conflicting with something else you have installed, forcing the user to make a decision between the two. When it comes to this kind of open iOS development, there are no guarantees that an installation will even work as described, or work harmoniously alongside everything else you have installed. Supports the iPad and iPad 2. Sensitivity settings for all gestures. Add 0.1s delay for switcher. Fix a number of bugs, including some crashes. Version 1.2 comes not long after the previous update which added some equally impressive features such as blocking gestures while icons are in edit mode as well as a comprehensive list of compatibility improvements. As is usually the case with chpwn’s software, support is ongoing and the finished product is polished, functional and a pleasure to use.